Katoomba is the main town in Australia’s Blue Mountains region. 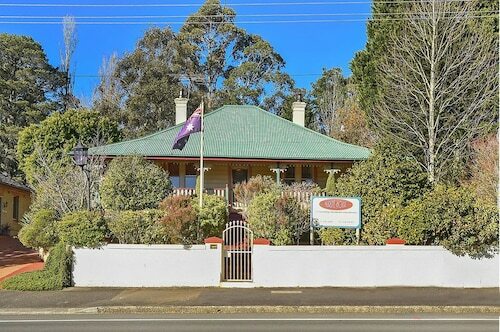 Stay in our Katoomba accommodation and experience the breathtaking views, clean mountain air and relaxed atmosphere. 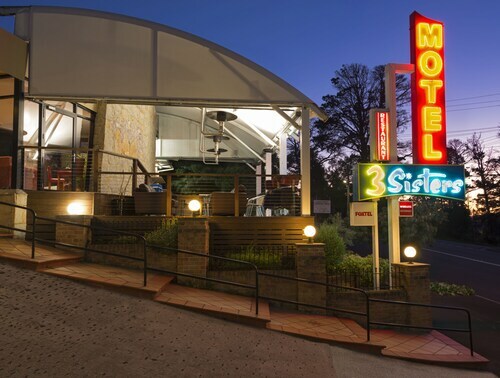 You can also use your Katoomba hotel as a base for exploring the rest of the beautiful Blue Mountains. Surrounded by mountains, Katoomba sits at an elevation of 1030 metres and offers a number of excellent walks and hikes to some amazing natural attractions. During your stay in our Katoomba Hotels visit the falls of Jamison Valley that Katoomba takes its name from; Katoomba is the aboriginal word for ‘shining falling water’. Katoomba’s most famous natural formation however is the rocky pinnacles of ‘The Three Sisters’ at Echo Point. Katoomba has long been a haven for artists, writers and general eccentricity, and it's no surprise. The magnificent landscape delivers plenty of inspiration right to your door. Stay at a hotel in Katoomba in June and experience the vibrant Katoomba Winter Magic Festival. Entertainment, arts and crafts, markets and workshops run throughout the Winter Solstice culminated in a single day’s celebration on June 20th. 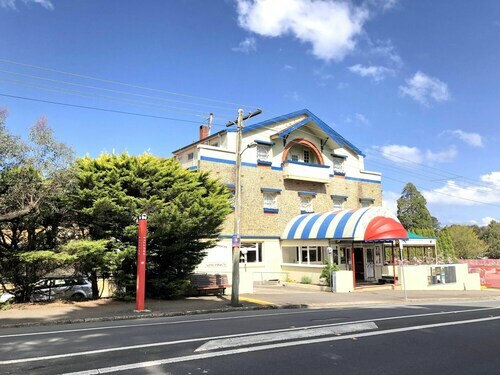 How Much is a Hotel Room in Katoomba? 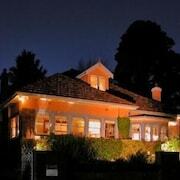 Hotels in Katoomba start at AU$65 per night. Prices and availability subject to change. Additional terms may apply.